In this video tutorial we will show you how to photoshop lightsaber effects. Launch the Adobe Photoshop. Go to the “File” menu, press “Open” and choose the photo you want to use. 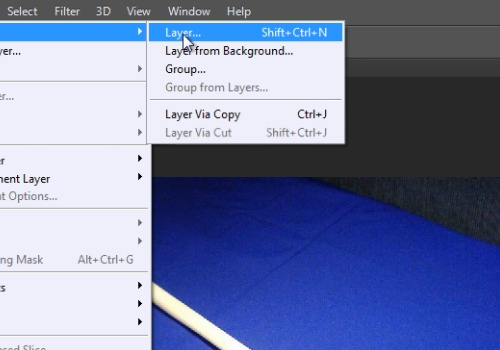 Go to the “Layer” menu, click “New” and choose the “Layer” option fro submenu. In the following “new layer” window, choose the “Screen” mode and check on the “Fill with Screen-neutral color (black)” box. Then press “OK”. Go to select the “Line Tool” form the toolbar. From the tool panel. Click on the “Fill” option and choose white color from drop down color pallet. Click on the “Stroke” and choose white color. Set the “Weight” value onto “18px”. Then go to select the affected area on the picture. Then go to “Filter” menu, select the “Blur” option and choose “Gaussian Blur” option from submenu. In the appeared warning message, press “Ok”. In the following Gaussian Blur window set the “Radius” value onto “1px” and press “OK”. Go to “Layer” menu and select the “Duplicate Layer” option. Repeat this action 3 more times. Then click on “Shape 1 Copy2” layer. Go to “Filter” menu, select the “Blur” option and choose the “Gaussian blur” option from submenu. In the following window set the “Radius” value onto the “10px” and press “OK”. Then click on “Shape 1 Copy” layer. 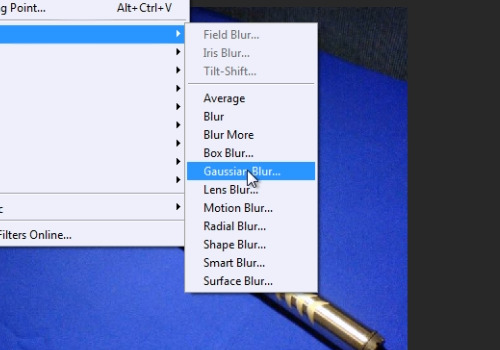 Go to “Filter” menu, select the “Blur” option and choose the “Gaussian blur” option from submenu. In the Gaussian blur window set the “Radius” value onto “20px” and press “OK”. Then click on “Shape 1” layer. Go to “Filter” menu, click on the “Blur” and choose “Gaussian blur”. Set the “Radius” value to “30px” in the following window and press “OK”. Then, starting from the “Shape 1 copy 3” go to the “Layer” menu and select the “Merge down” option. Repeat this action for all “Shape 1” layers and marge them down one by one. 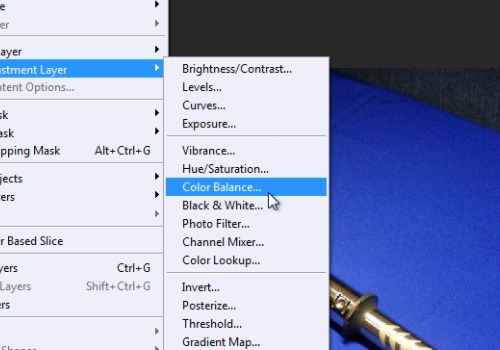 After that, go to “Layer” menu, click on the “New Adjustment Layer” and choose “Color balance” option from submenu. 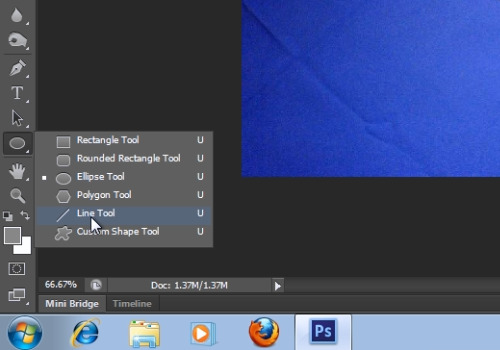 In the “New layer” window, check the “Use Previous Layer to Create Clipping Mask” box and click “Ok”. Then, go to Properties tab, choose the color, adjust the “Midtones” with the slider and select the “Highlights” from the Tone drop down menu.